Diana Sisum has over 20 years of experience in the legal field and insurance industry as a litigator and former claims professional. While attending law school in the evening at Temple University Beasley School of Law, Ms. Sisum worked as a claims professional on a full-time basis. In her 14 years as an attorney, Ms. Sisum worked as a plaintiff’s attorney and as a defense attorney representing Philadelphia area residents and businesses in various matters involving both personal and general lines of business. Her expertise includes handling auto, homeowners and general liability, premises liability, products liability and construction accidents. She also worked in house as Claims Counsel at an environmental insurance carrier analyzing coverage issues, drafting opinions on coverage, issuing complex coverage letters, reviewing and auditing legal bills, managing litigation in a cost-effective manner and handling high dollar environmental matters that arose for its insureds. Ms. Sisum’s varied coverage experience also includes advising insurance companies on other coverage issues including casualty insurance matters involving automobile, homeowners and general liability claims. 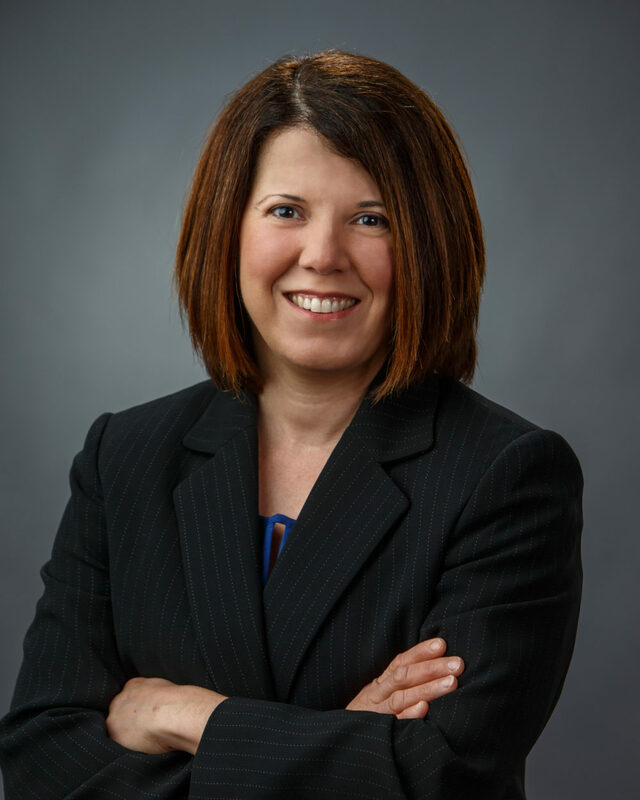 She has handled a variety of litigation matters involving insurance coverage disputes, UM/UIM matters, construction accidents and environmental matters. Her extensive knowledge of coverage in these areas is unparalleled. She has represented clients in various stages of litigation, including investigating new losses, retaining experts, handling numerous binding arbitrations, mediations, oral arguments and conducting jury trials to verdict as both plaintiff and defense counsel. As a former claims professional, Ms. Sisum understands the financial, legal and administrative challenges facing claims professionals and is well equipped to discuss a proper resolution to the claim at hand and provide frequent feedback to keep the carrier well informed throughout the legal process. Ms. Sisum is bilingual. She is the daughter of immigrants from Cuba and Agentina and was raised in a Spanish-speaking household. She has provided assistance to many Spanish speaking clients, including through her pro bono work with Philadelphia VIP. Ms. Sisum received her Bachelor of Arts degree from La Salle University in 1997 and a Juris Doctor from Temple University Beasley School of Law in 2004. Ms. Sisum is married with two small children. She also serves on the board of a local preschool. In her free time, she enjoys volunteering for her children’s preschool, gardening, travel and sports.